The new Loar Hand Carved Mandolins are a tribute to the classic design techniques. From the hand carved Mother-of-Pearl Flower Pot headstock inlay, these mandolins were built to represent Golden Age craftsmanship updated for the modern era. Carved and assembled in the Loar Design Studios, then hand-rubbed with nitrocellulose lacquer for clean, warm tone and powerful projection, these mandolins offer sounds that could only be previously found in the instruments that were decades-old. 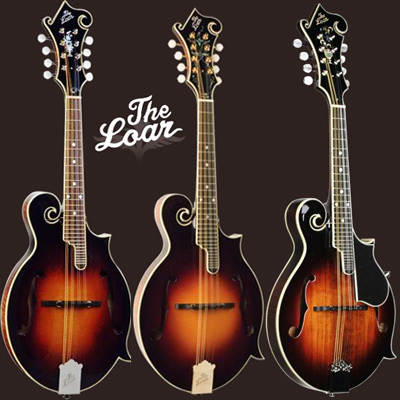 The Loar offers you the sound history, available today. Tell people about our personal work! ©2019 Hoosier Guitar Company. All rights reserved. Call 317-272-4729 for Customer Service. 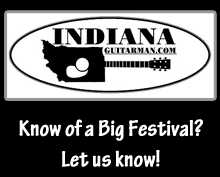 Please read: We are not the Indiana Guitar Company or SHS International. 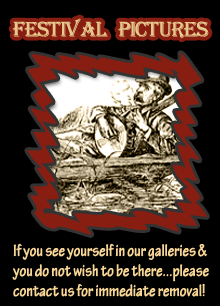 Hoosier Guitar Company and IndianaGuitarman.com are Authorized Dealers for their products. We are also Dealers for a number of different manufactures and brand’s.